BEAUTIFUL BERRA!!! 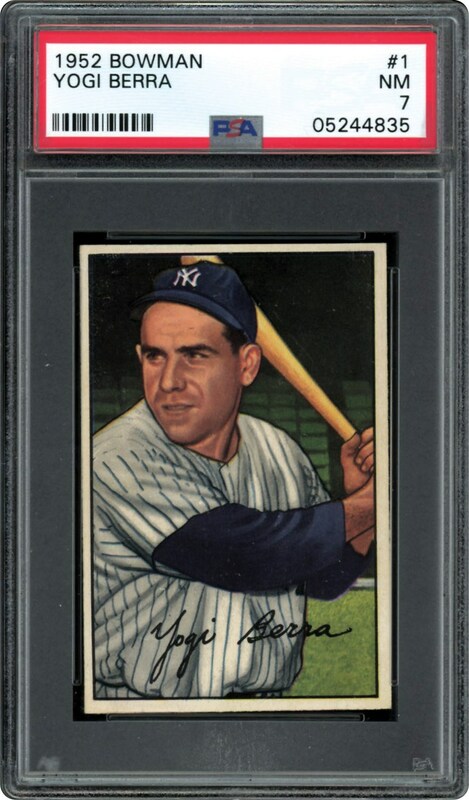 This Yankee Yogi coming off his '51 MVP season really shines! Very clean and well worthy of its NM 7 status issued by PSA. 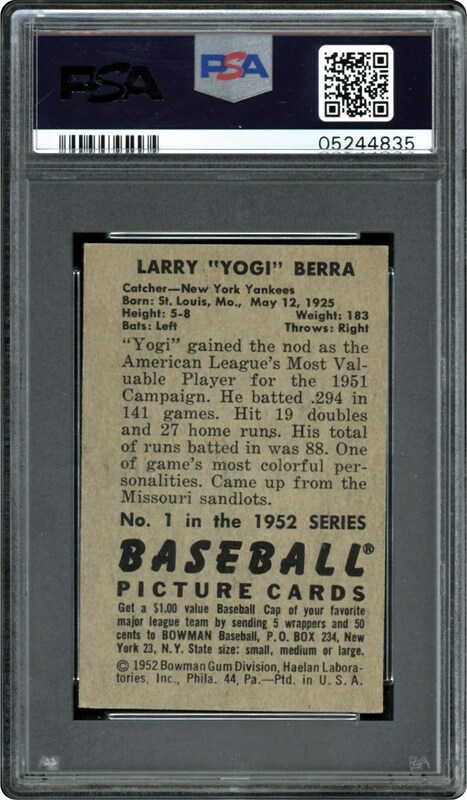 As nice a #1 card from this touch series we have ever offered. Add this one to your high end collection!! !